Peaceful Wooded Land - 67+ Acres. Are you looking for seclusion within minutes of Lock Haven? This is it! Tranquil, gently rolling wooded land with no neighbors! 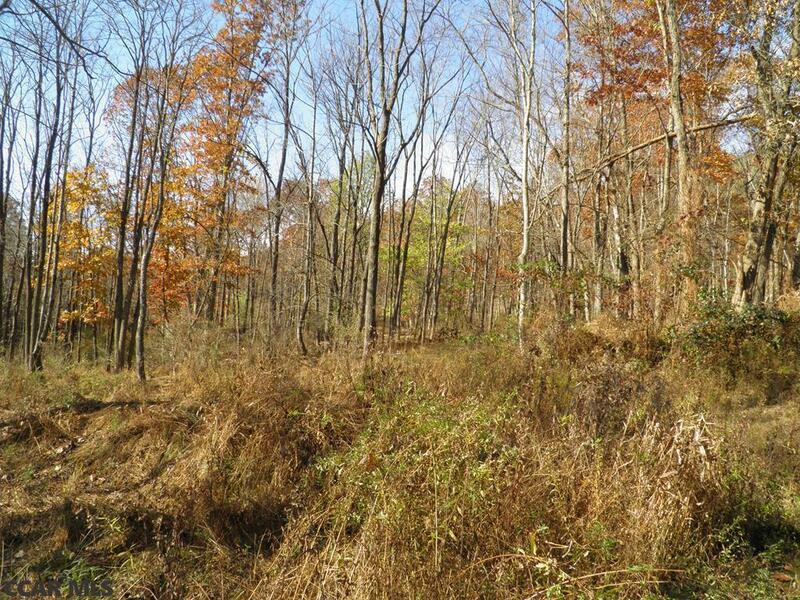 Two tracks of land located within minutes of Lock Haven and Mill Hall great for a hunting camp of a residence. Property is in two parcels. 1st has 55.63 acres with a conventional system perk and 2nd has 11.59 acres. Woods timbered apx 10 years ago. Future crop in apx 15 years. Multiple building sites, road through property along with skid roads for ATVs. Call 570-660-3437 to spend a sunny afternoon walking in the pristine woods of Clinton County and to obtain maps! Great for hunting camp or residence! Located behind 25 Walnut Grove Road property.